The tie as we know it to be today has had a long history, with the modern design roots dating back to the late 1800’s. As we’re all about ties and bow ties here at Ties R Us, we’ve taken a look at ties and bow ties through history – the evolution, the rise and fall of certain designs and the very best and worst of the styles made famous by music, films and celebrities. The back end of 1800’s witnessed the introduction of the familiar design we’re used to seeing today, but it wasn’t until decades later that ties and bow ties were prominently featured in everyday fashion. After the first World War is when the much more flamboyant hand-painted designs were introduced to the fashion world, leading to everything becoming much more colourful. The 1920’s brought about two very different looks in the tie fashion world. The introduction of the first ‘designer tie’ popped up in France, being inspired by cubism and art deco designs with bright obscure colours and designs. The iconic gangster prohibition look was all the range in America, suited up with a smart plain dress tie, which spawned the white tie on a black shirt look. One of the most famous tie knots, that’s definitely the most stylish, was invented in this era of history. The Windsor knot, invented by the Duke of Windsor, or his father George V (no one really knows!) Towards the end of the 1940’s the colour of ties were becoming much more subdued and less decorative, thanks to the incredibly surge in popularity of jazz and swing music, with Frank Sinatra being the ionic ‘poster boy’ for the end of the era. The 50’s, the era where it all became much more stylish and suave. Thanks to legends such as Frank Sinatra and Dean Martin, the dark tie and bow tie came in with a bang, becoming every day attire. Of course bow ties were still only reserved for formal events or smart events. The era was leading towards a part in history where everything was becoming smaller and thinner, in regards to ties. In Britain ties and suits were getting skinnier, with everyday dress becoming more formal. The rise of the Mod craze in the UK, propelled by the likes of The Who, led to skinny ties being pushed to the forefront of fashion. A little band known as The Beatles were also sweeping the globe, keeping the dark coloured smart look ties in fashion with their legions of fans, especially in their early years. The era of the skinny ties continues, with up and coming bands such as The Jam keeping up the ‘mod’ trend. Thanks to the change in fashion the actual colour of the ties slowly started to creep back to becoming much more colourful and flamboyant. Another step was the invention of the kipper tie, which is where ties went bigger and bolder – with garish designs being prominently featured on most. 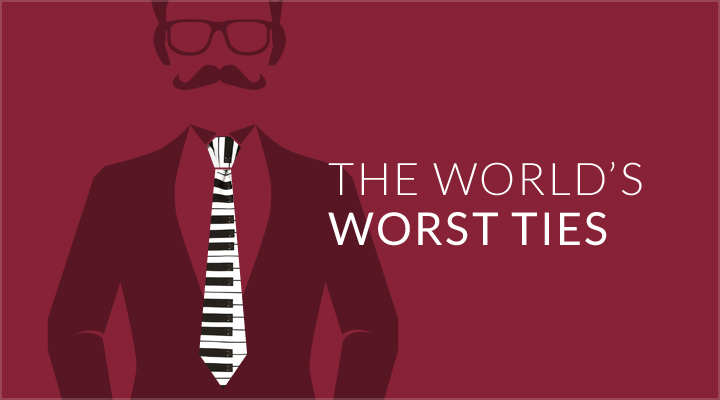 In the 1980’s everything went a bit pear-shaped for fashion, the ‘kipper tie’ design was still out in full force and the decade also brought us the infamous piano tie. Fortunately the professional look ties were still intact, with many sporting subtle coloured striped ties, something which continued into the 90’s. Out with the garish and bright coloured ties and in with classy floral patterned and soft colour ties. The 90’s brought a wave of much more uniform and stylish wedding ties in an array of much darker colours. The pinstripe tie and polkadot bow tie, which were still only worn for formal events, had a massive surge in popularity which has stayed until this day. 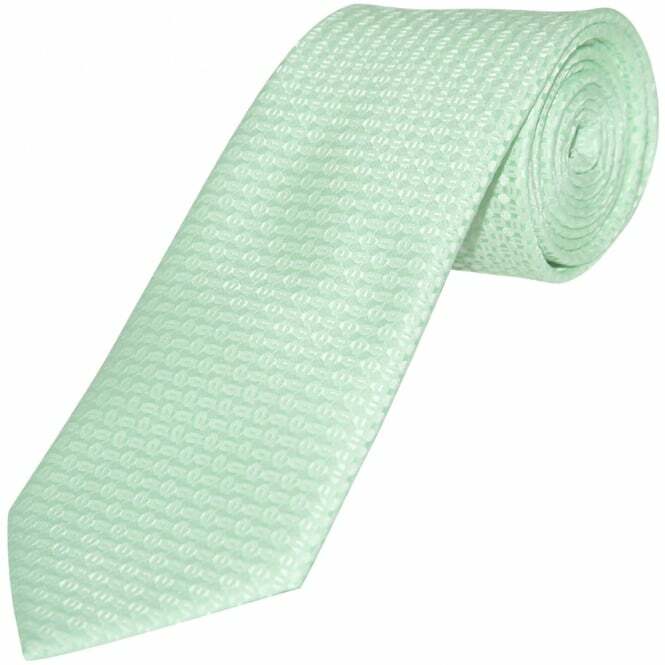 Since the year 2000, the skinny or slimmer tie is still a massive choice for people around the world. Different materials that wouldn’t have been used for ties became popular, such as knitted ties in a variety of sophisticated stylish colours. Finally for it’s own turn in mainstream fashion the bow tie became an item of everyday fashion. Thanks to Matt Smith’s turn as Dr Who, whose portrayal of the Dr seen him choosing to wear a bow tie, he tried and succeeded to make this statement fashion cool again. At Ties R Us we pride ourselves on staying ahead of the trends when it comes to ties and bow ties, take a look at our full range to find the perfect match for your wardrobe today. 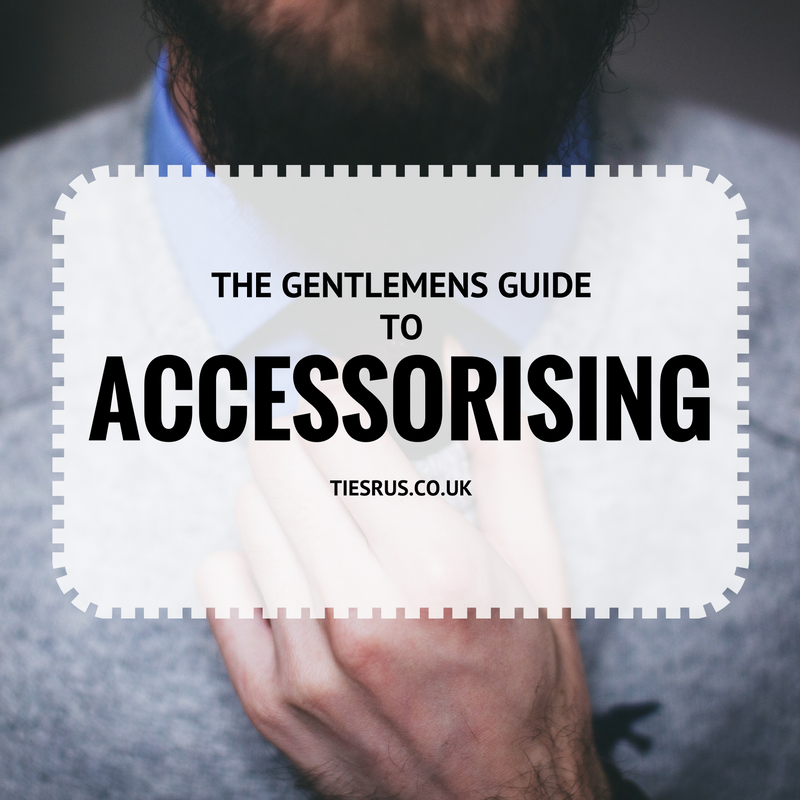 The Gentleman’s Guide to Accessorising.